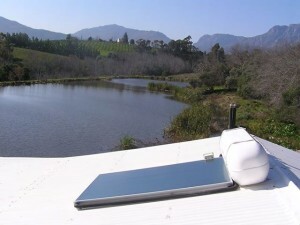 Lithos Wine Farm showing the way with solar water heating!! You start being impressed with Lithos Wine Farm by first visiting their website (their story, their theme, their soil preparation, …) at www.lithos.co.za. 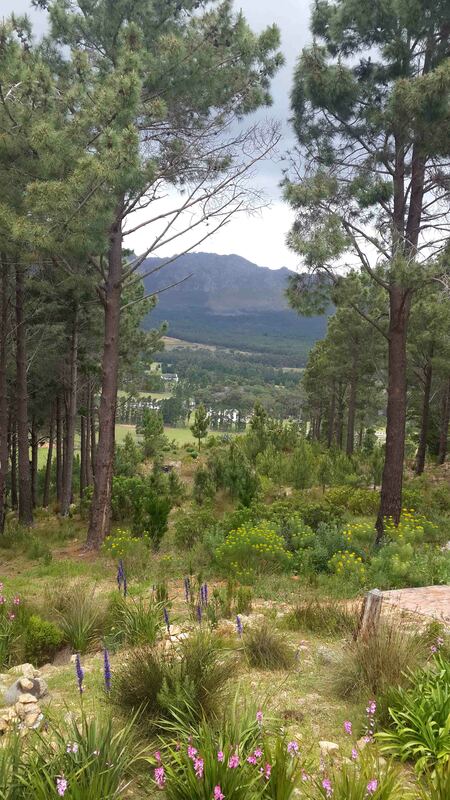 The second impressive part is driving towards this wine farm which offers you amazing views of the mountains, trees, fynbos vegetation and the sea. 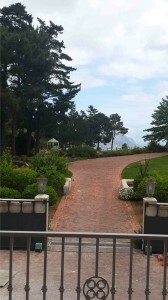 The third and most impressive part is their hospitality, award winning wines and amazing environment. 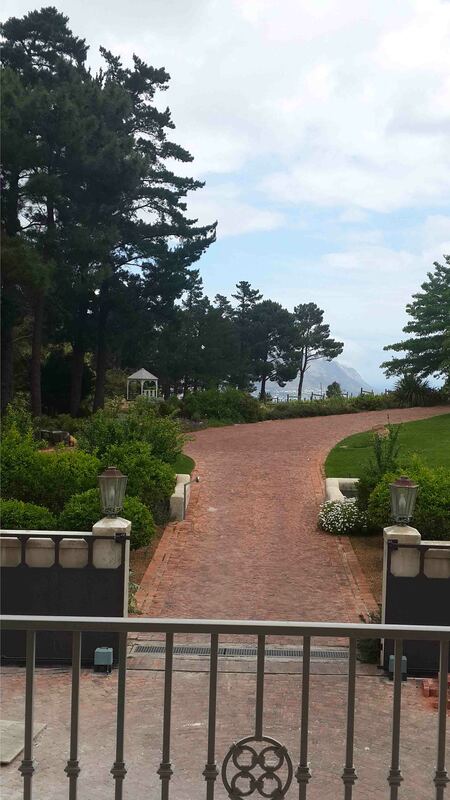 Be warned you won’t be able to resist acquiring some of their divine award winning wines after the cellar tour and wine tasting. 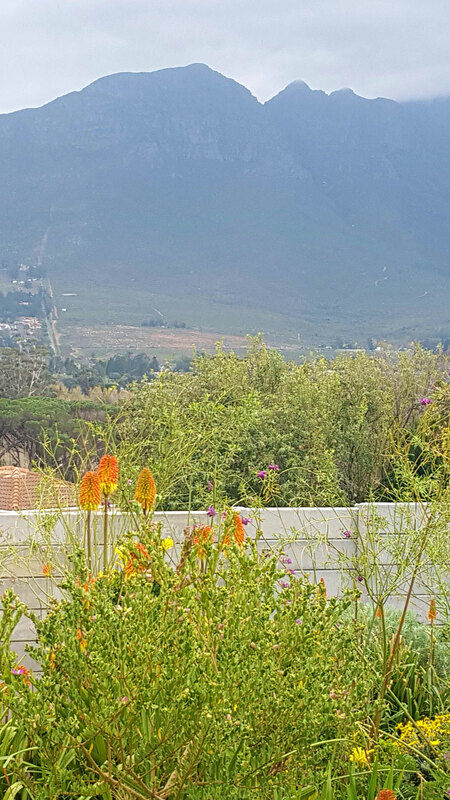 I first visited Lithos Wine Farm during last year’s Helderberg wine festival and was so impressed with their hospitality, beautiful views and their award winning wines. I simply had to purchase some of their wine and we keep it for special occasions – and life really offers so many special occasions!! 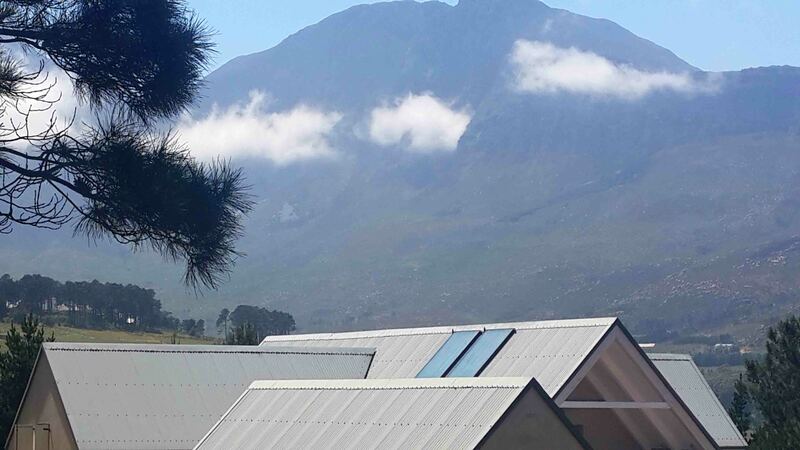 You will notice the solar water heating panels on the roof which we installed for them during October 2014. 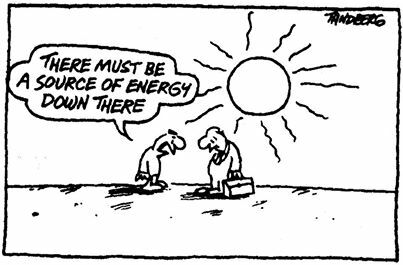 The solar geysers are hidden inside the roof and the benefit of solar geysers is that they are well insulated against temperature loss. Both of these installed systems qualify for the Eskom rebate. These solar accessories on roofs are excellent indications of a home owner’s commitment towards using more environmentally friendly ways to heat their geyser water. Most of South Africa’s electricity is produced by burning coal, which has a major environmental and health impact. Kindly contact Lithos Wine Farm at Tel: 021 858 1851 or info@lithos.co.za to book a wine tasting, so that they know to expect you. Wine tasting can be arranged during the week from 9am to 4pm sildenafil 100mg price. 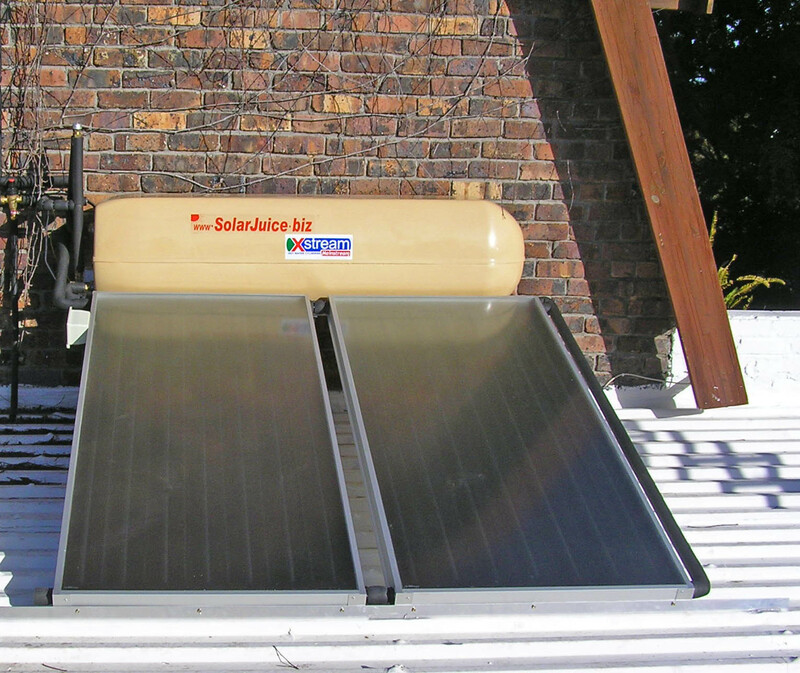 If you want more information about the solar geyser system installation, kindly contact Leon Needham at Cell: 0788933486, Email: Leon.Needham@SolarJuice.co.za or browse this website for more information. This entry was posted in Eskom rebate, Geyser water heating, news and tagged Electricity savings, energy efficiency, Environmental friendly, Eskom rebate, Local content, Lower electricity consumption, Reduce electricity consumption, solar geyser, Solar geyser installation at Lithos wine farm, Which company installs solar geysers in Somerset West, Which company installs solar geysers in the Western Cape, Which company installs SWH in Somerset West, Xstream geyser on November 8, 2014 by Hannetjie. Installing a solar geyser system for Fred’s tree services in Somerset West has been a highlight for us. We like to share our experiences when installing solar for other businesses and also to share information about the service provided by these businesses. 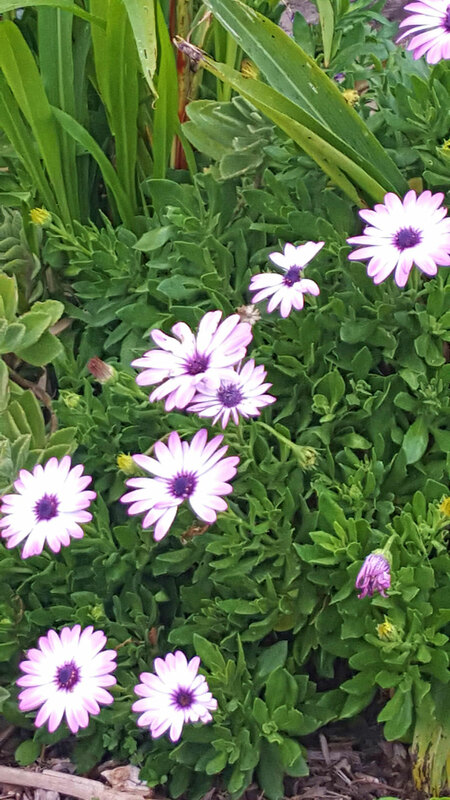 The mutual interest is caring for the environment and taking the necessary steps towards a healthier environment. Today, we share information about Fred’s tree services. 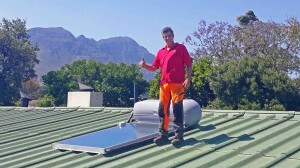 Fred Lewis (also known as Dr Tree) is no stranger to heights and shows his satisfaction after inspecting his newly installed solar water heating system with the Helderberg Mountain forming a beautiful background. Fred is well-known for his compassion and work with trees under his company name: Fred’s Tree Services. 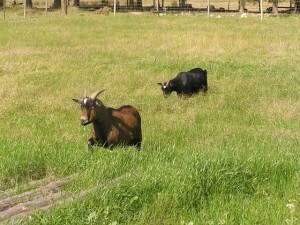 They specialise in the pruning, felling and chipping of trees. Fred is a member of the International Society of Arboriculture and boasts with German qualifications. 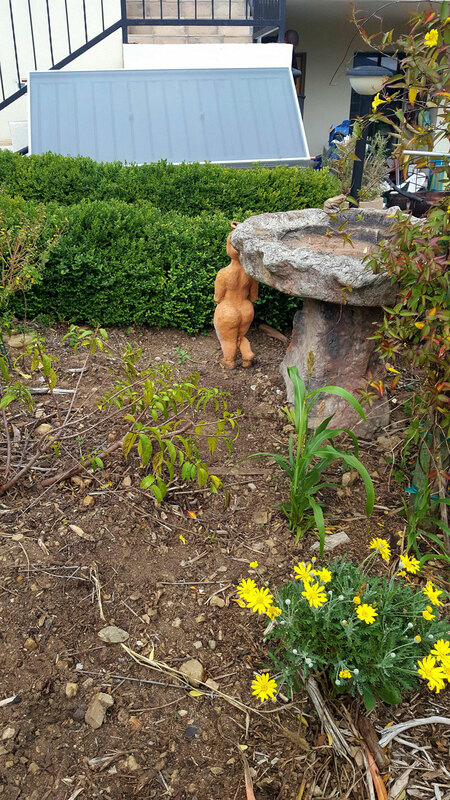 Fred has registered various trees as national monuments in order to save the beautiful trees from being cut down. That is a brilliant showcase of his commitment towards the environment and also with this step to move from a coal-based water heating solution to a solar based heating solution. 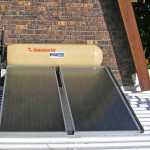 This solar water heating system is a natural flow (thermo siphon) system, where the geyser is located higher than the panel. 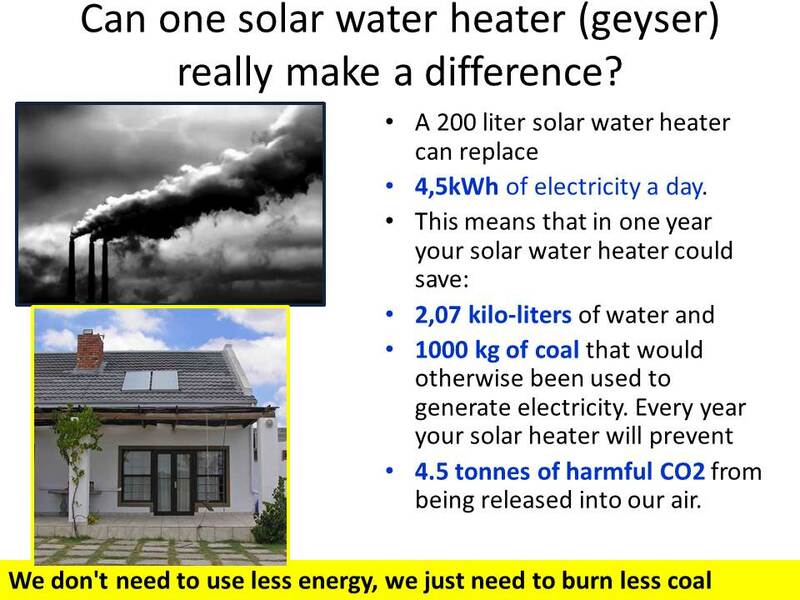 The investment in a solar water heater (geyser) system is one of the best investments, since you save considerably on your monthly electricity bill and it reduces pollution. 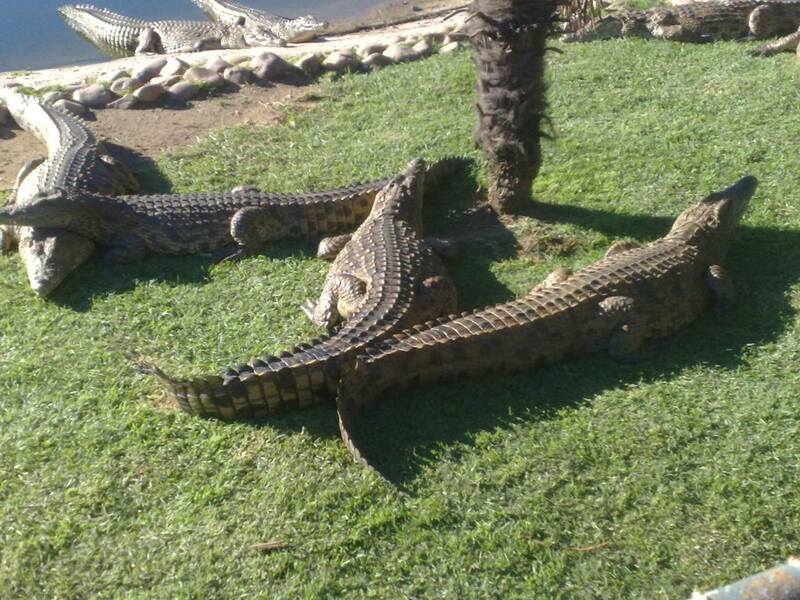 Electricity load shedding won’t bother Fred after a long day at work, he will be able to relax with a hot shower. You can contact Fred at Fred’s Tree Services at Cell: 083-264-5442 or landline: 021-851-0497. 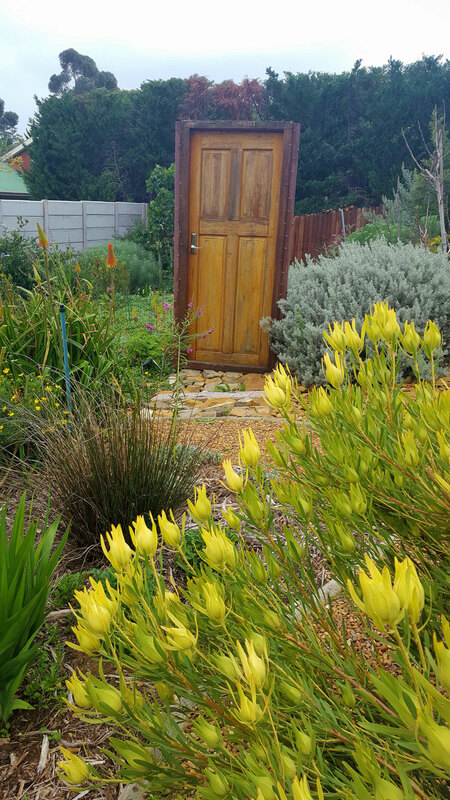 This entry was posted in Eskom rebate, Geyser water heating, news, Solar geyser or heat pump quotes for new buildings, Solar swimming pool heating and tagged Coal savings, energy efficiency, Environmental friendly, Eskom rebate, Helderberg, Local content, Reduce electricity consumption, solar geyser installation in Somerset West, Solar water heater installation in Somerset West, Somerset West, SWH installation in Somerset West, Which company installs solar geysers in Somerset West, Which company installs solar geysers in the Western Cape, Which company installs SWH in Somerset West, Xstream geyser on November 8, 2014 by Hannetjie. This entry was posted in news and tagged Eskom rebate, Helderberg, Local content, Solar water heating, Which company installs solar geysers in the Western Cape, Which company installs SWH in Somerset West, Why switch from an electrical geyser to a solar geyser or heat pump? Ideal juice for your geyser? Electricity, Xstream geyser on August 1, 2013 by James.